Cool desks for your home office may have different designs but there are some common factors that you need to keep in mind when designing a home office and choosing the furniture. Those are the lighting, availability of fresh air, convenient working conditions like suitable temperature and last but not least, ergonomic and comfortable furniture. 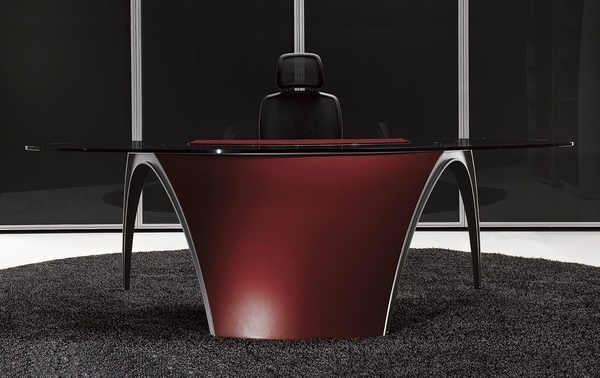 When choosing office and home office furniture its ergonomic shape is of great importance. 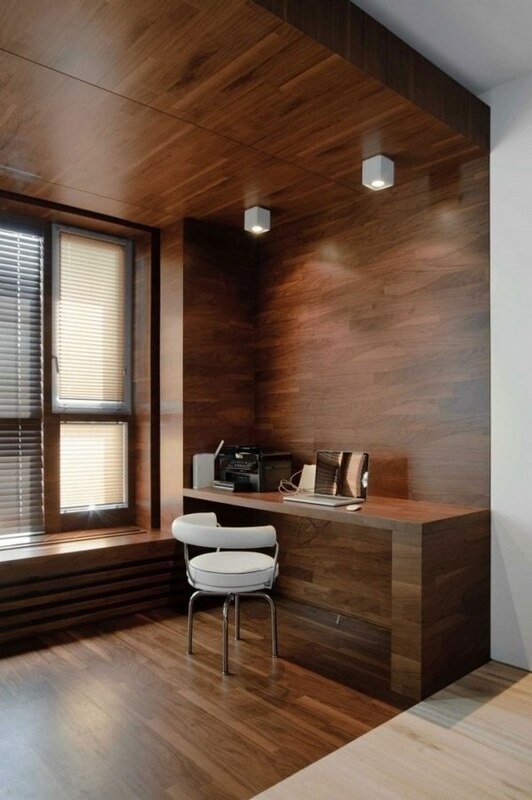 The ideal lighting is natural daylight and when the daylight is not sufficient, a desk lamp is a must. Of course, you need to think of desk accessories and organizers that will help you maintain all your documents and stationary in good order. 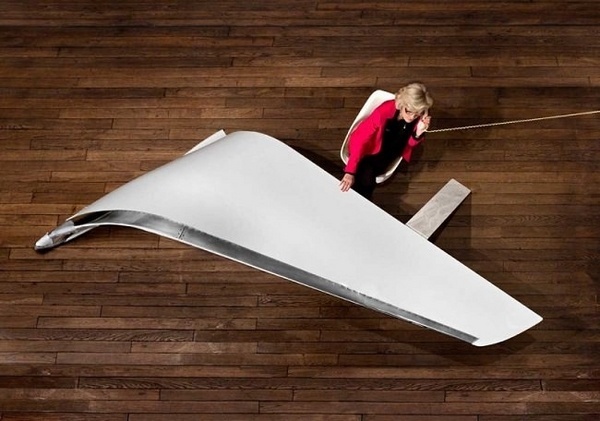 Of course, the overall design concept of your office will determine the design of your desk. 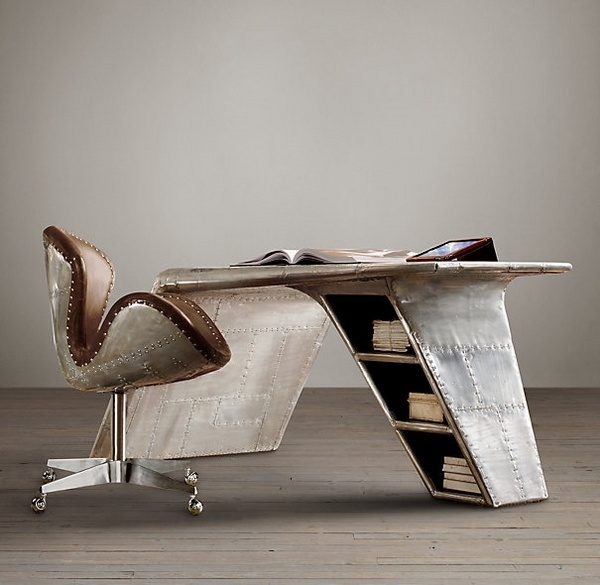 In the gallery below you will see many cool desks in different styles – contemporary, vintage, industrial, futuristic, and the choice of office furniture should be with respect to the style of the office. The best thing about a home office is that you can design and decorate it in your favorite style while this is not always possible when you design corporate offices. 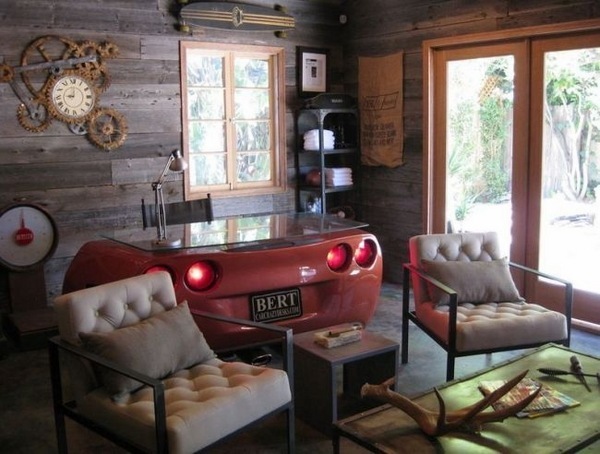 In addition, a home office is sometimes in a room with a different purpose – a bedroom or the garage, for example. It is best if you could spare a separate room for a home office but with a bit of creativity you can arrange it in the attic or opt for a garden office. The desk should be stable and large enough, with suitable height and, if you prefer, integrated storage container or drawers. 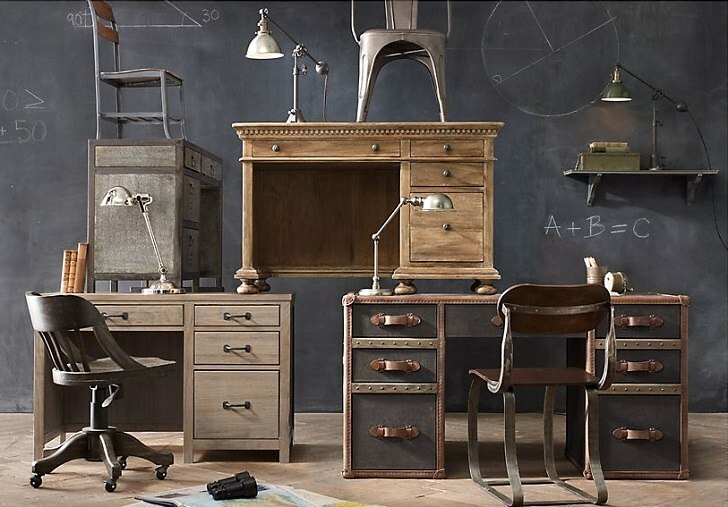 When choosing the desk, you need to know exactly where you will place it in a room, as this will determine its size. You can choose from different types of desks – a hidden desk, which is usually compact, space saving and typically disguised as other furniture in the interior. 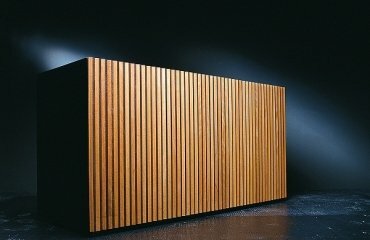 Typically, such desks have minimalist design and when closed they look like an ordinary cabinet. The worktop can be attached to the wall as well. This is the perfect home office desk for small rooms and can be closed when not in use. Choosing a desk, its size, shape, configuration, material, finish, etc., largely depends on the person that is going to use it – an adult, a child or two children. Corner desks are also especially suitable for small rooms as they do not take up much space yet they provide enough space for a lap top or a keyboard, and enough room for writing. Rectangular and L-shaped desks are a classic and provide extensive place for writing, computer, stationary and desk accessories. 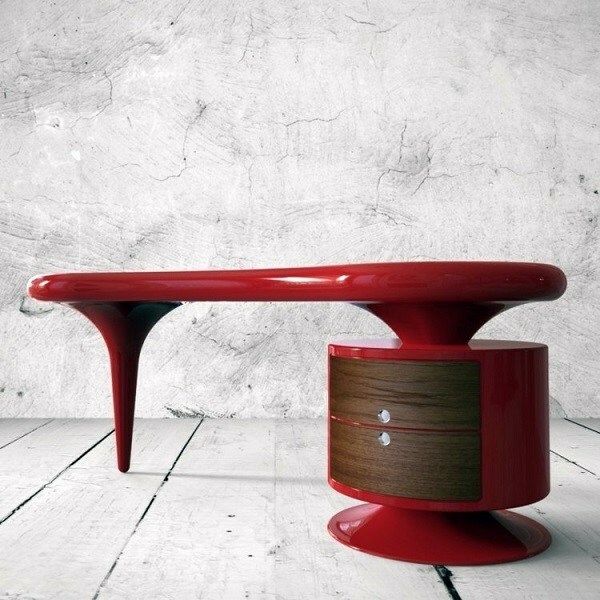 These desks can be quite solid pieces of furniture and often feature luxurious designs. 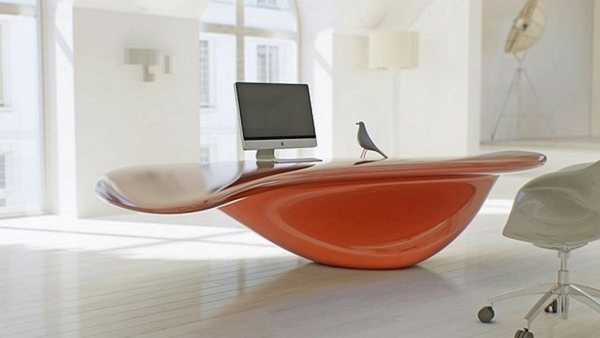 Cool desks for your home office can be made of different materials. 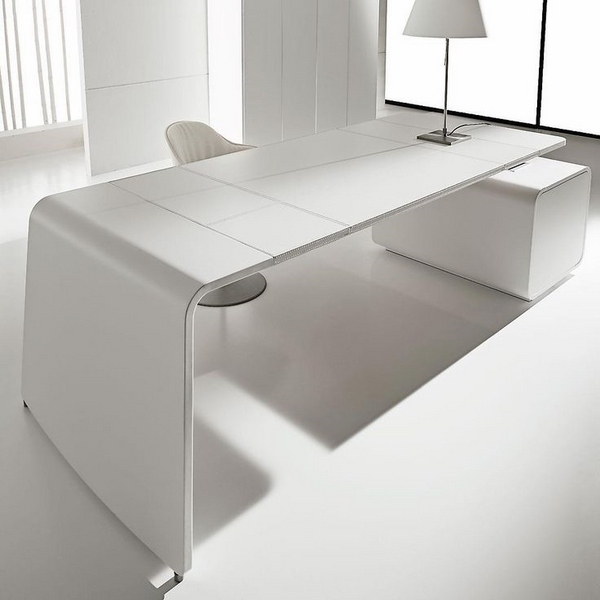 Each owner chooses a desk in accordance with his taste, individuality and status. 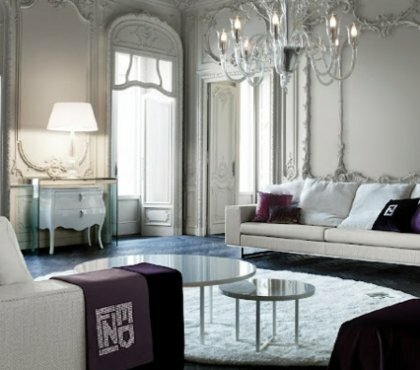 When it comes to prestige many people spare no expense and opt for exotic and rare wood species, spectacular designs, impressive furniture pieces which reflect the individuality and lifestyle of the owner. Modern cool desks come in a variety of price tags and materials – MDF which is more or less a budget friendly material and an alternative of solid wood. Natural wood is elegant, durable, safe, environmentally friendly and with beautiful appearance. A wooden desk can be a real family heirloom passing from one generation to the next. 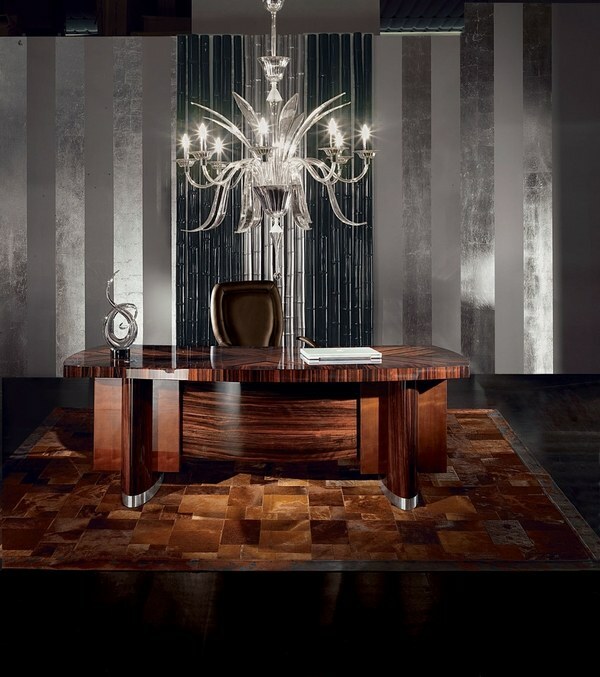 Fine wood species like solid oak, mahogany, rosewood and many other used for furniture manufacture are the choice of those who care about their prestigious status and look for a desk that will last for many years. Of course, the price of such desks is very high. 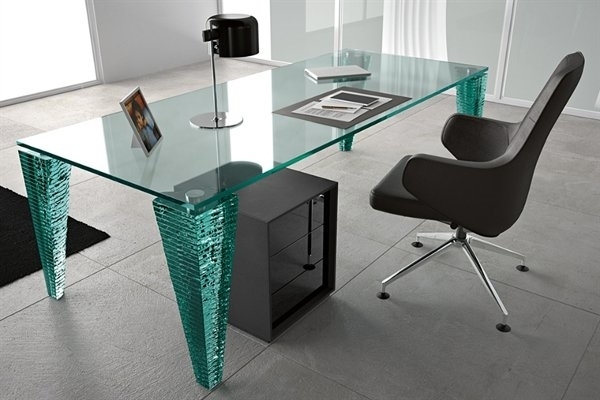 Glass may sound like a non-standard idea, but it is very stylish and original material for desk worktops. Glass is the perfect solution for small rooms as it makes a small office look more spacious and airy. Choose durable tempered glass, which is protected and manufactured with high durability. With proper and careful handling the fragile glass will last a long time. 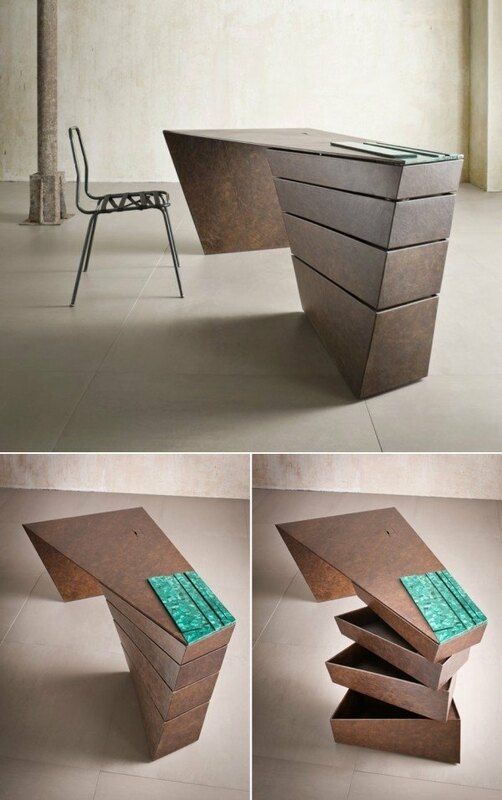 Metal provides an opportunity for amazing desk designs. 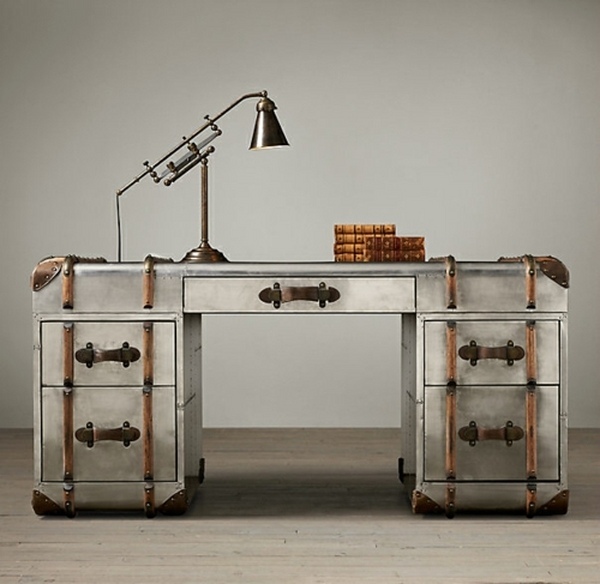 Whether recycled metal or wrought iron customers can enjoy a unique desk in their home office. The desk is a major furniture piece in an office, it occupies a dominant central position in the work area and certainly, is the most important piece of furniture. 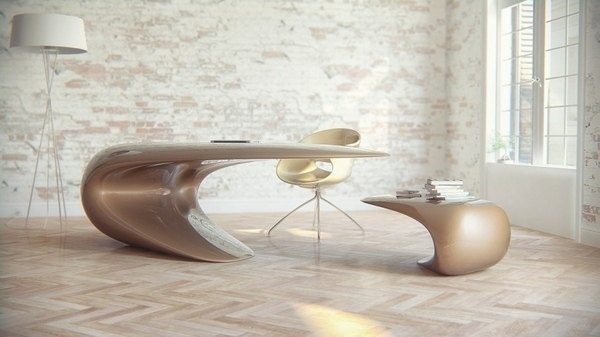 With the years, the desk design has changed considerably. 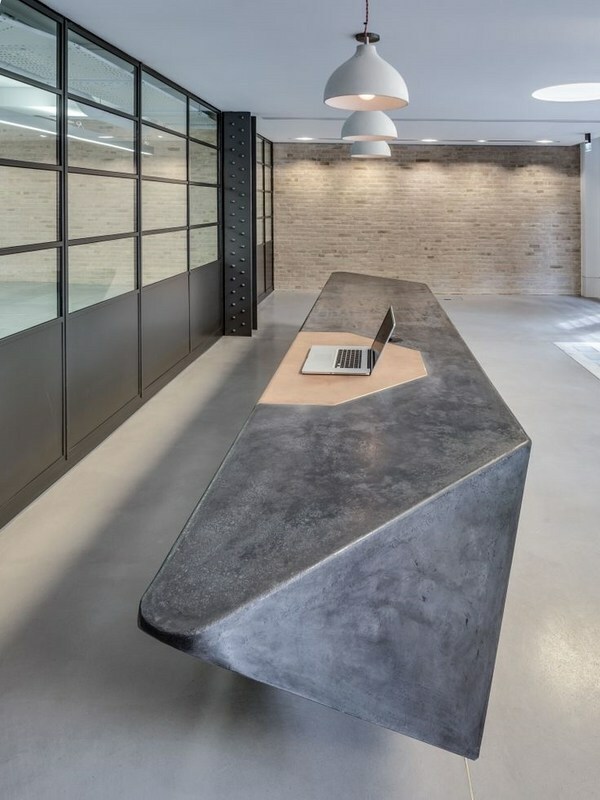 Although a desk is a simple design of a worktop, mounted on four legs, nowadays manufacturers offer more sophisticated models with multiple functional elements and an interesting, original design. 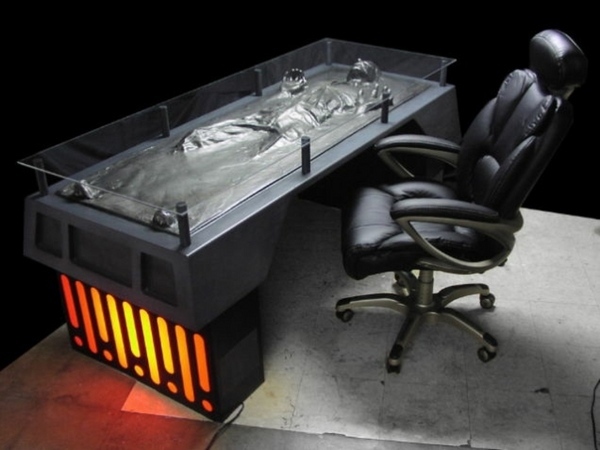 When we talk about cool desks for your home office we always come to the style. 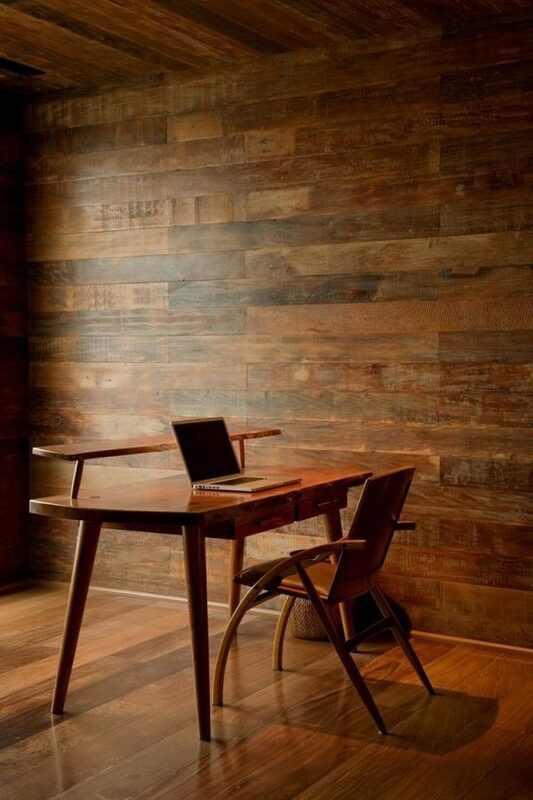 You cannot place a futuristic or minimalist desk in a rustic or traditionally designed office interior. 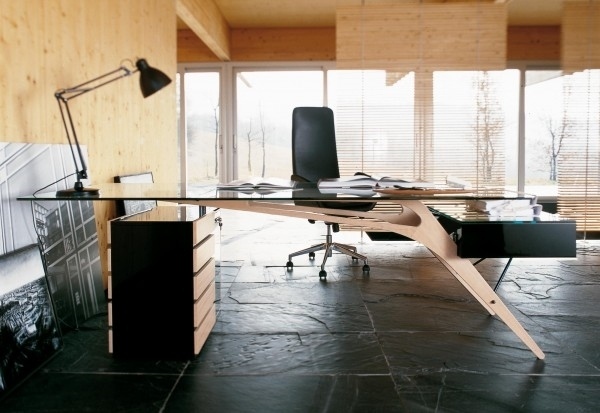 Let’s look at the main styles of desk design. It is easy to recognize classic desks. Typically, this piece of furniture is made of natural wood – oak, walnut, cherry and the construction is solid and stable and the size can be massive. Many people refer to that type of desk as “Executive desk”. It offers a lot of storage drawers, large surface area, and the overall impression is of a sense of grandeur and timeless appeal. 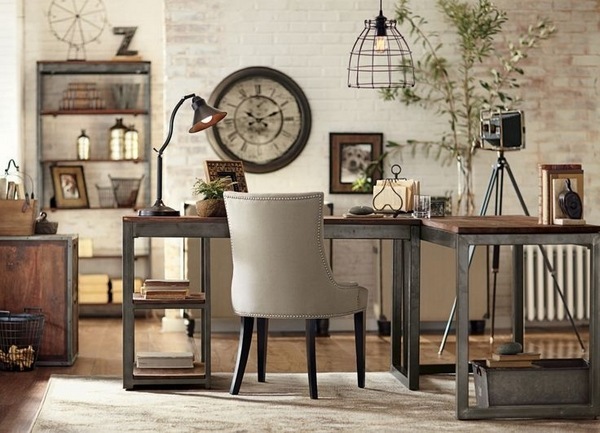 Country style desks are also considered as classic. 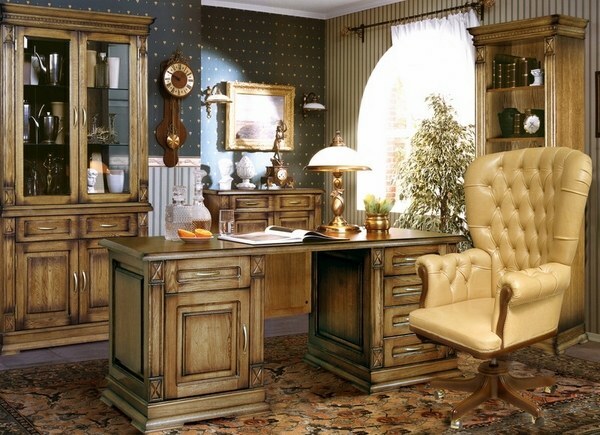 The difference is that the country style does not have the grandeur and solidity of traditional classic desks. 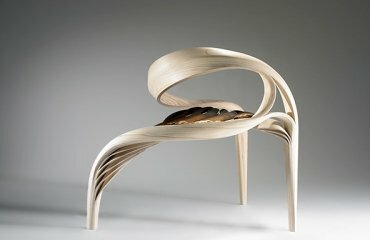 They are more practical, sometimes made of rough solid wood and are designed with a view of functionality. 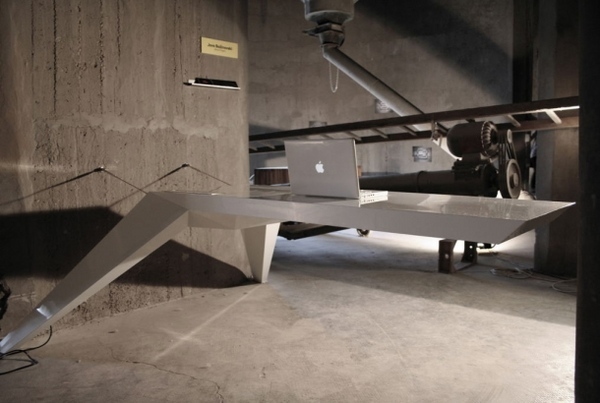 Modern desks for the home office are exceptionally practical. They offer a lot of space for computer, keyboard, monitor, accessories, additional electronic devices than one may need. 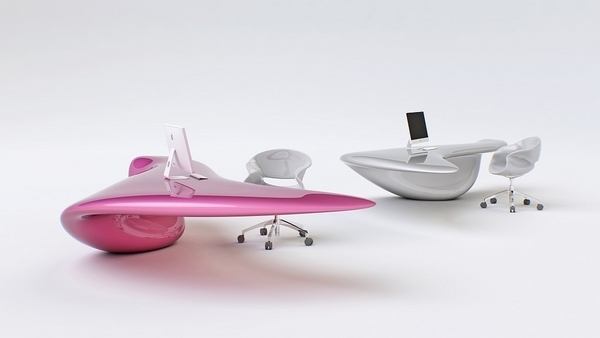 Modern desks are designed to be simple and efficient. 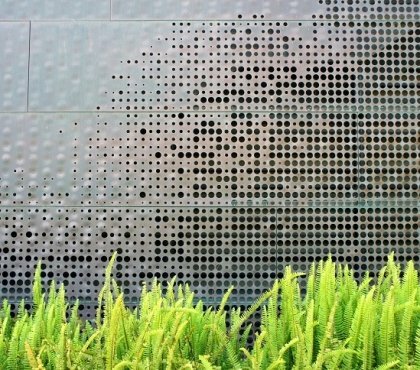 They can be made of wood, metal, glass and they can be a designer’s work of art. 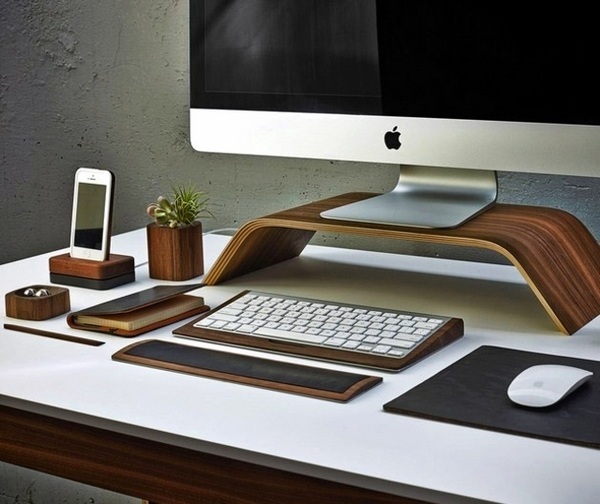 Minimalist desk concept that is defined by clean lines, straight or curved, stylish look and a modern look at traditional furniture design. 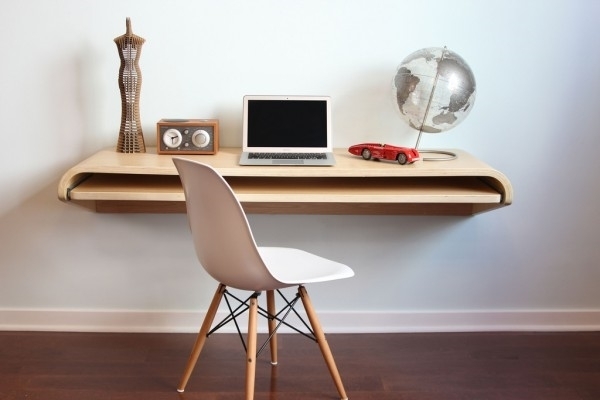 Usually writing desks have a minimalist design, minimal storage space and large surface. They are a good choice when you want to place them along a wall or in the middle of a home office as a centerpiece. 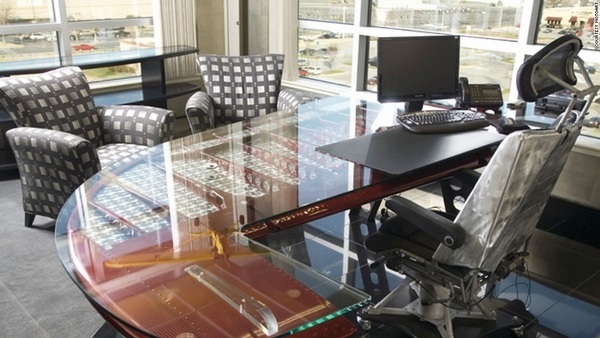 Due to the design, such desks are suitable for a lap top than a desk computer and are a good choice for contemporary office design. 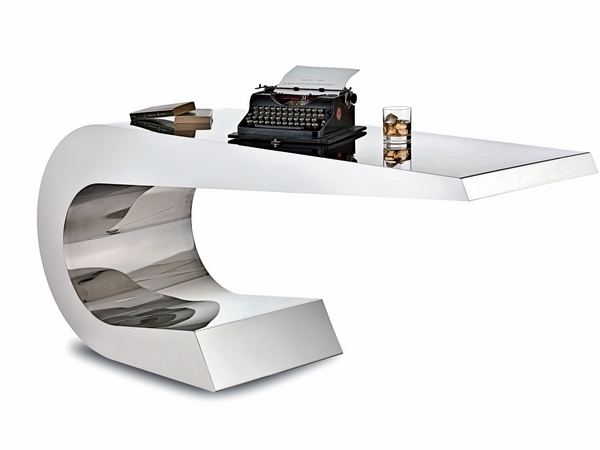 There is one category of cool designs – the futuristic desks – which offers striking ideas and stunning visual appeal. Not everyone is bold enough, though, to choose such a desk. Futuristic designs challenge imagination, gravity, shapes, lines, they challenge the very perception of a functional working space. 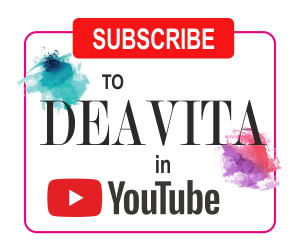 Futuristic designs combine elements from avant-garde, cubism, minimalism with cutting-edge technology, innovative materials and original approach in furniture design. Nowadays computer desks often replace traditional desks. 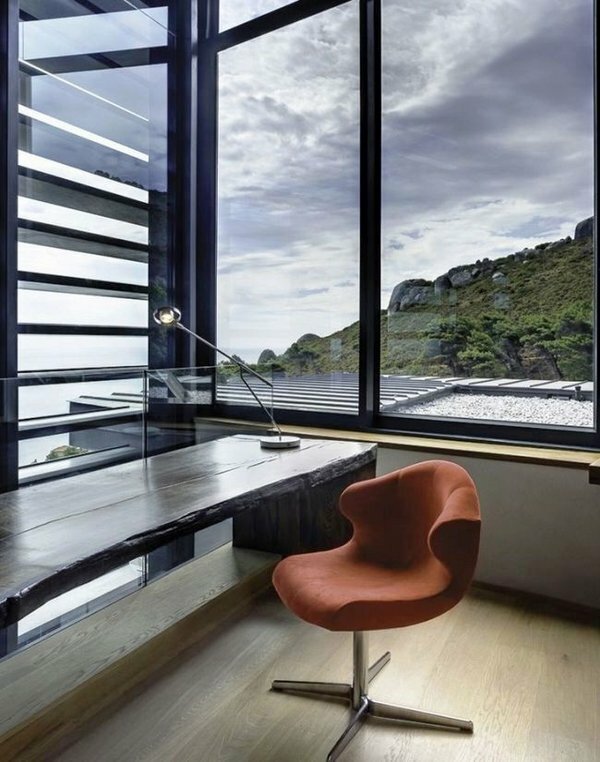 The lifestyle of the modern man, the limited living space, the necessity to combine functionality and practicality lead to desk design concepts that meet the criteria for efficiency. 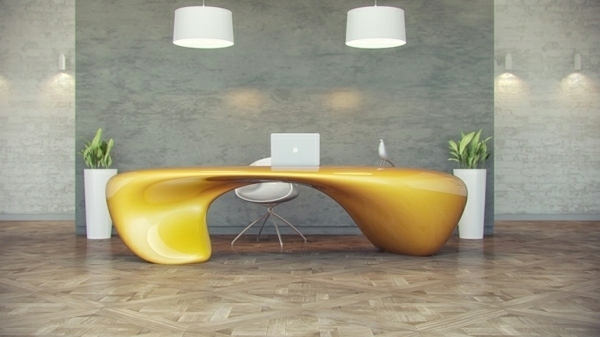 There are plenty of interesting and cool desks presenting inspiring design ideas. 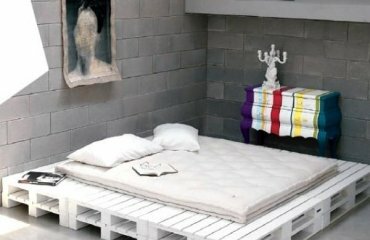 Some of them are very compact and can save considerable space in the room and some of them are suitable only for large, even huge space. 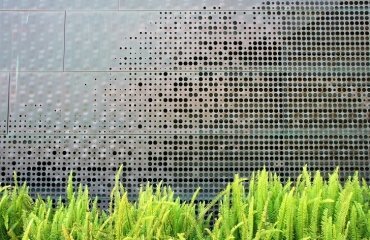 Designers come up with original concepts, transformations, ideas which challenge the way we are used to think. A home office desk has become a piece of furniture which not only serves to work, but expresses your individuality, taste and lifestyle. 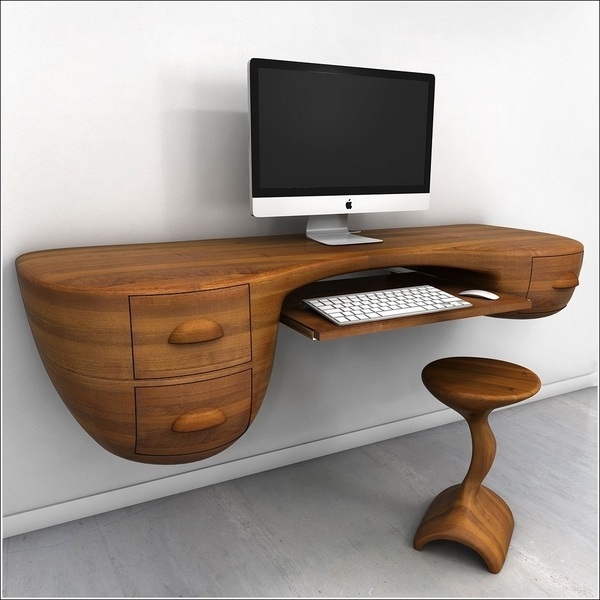 Whether you choose a traditional wooden desk, a contemporary glass desk or a futuristic desk design, or a cool desk designed in any other style it is certain that you will have a really eye-catching piece of furniture in your home office.